Website design and Social Media Marketing are among the services that we offer here at Gurkhatech. As a part of our digital branding and advertising services, Gurkha Technology was a part of Redmud Coffee‘s branding and social media campaigns. This blog article summarizes some of our works and recounts the memories of the wonderful journey that we undertook together. The task was challenging and exciting at the same time. We were to design an exemplary user experience also keeping in mind mobile browsers and other handheld devices. The website consisted of a mix of custom elements and WordPress to make the vision a reality. [box] 8,000+ Visits on the website. An average session of more than 3 minutes. 2+ pages visited per session. More than 30% returning users. Want to grow your business and provide an avenue for your customers to find you online? 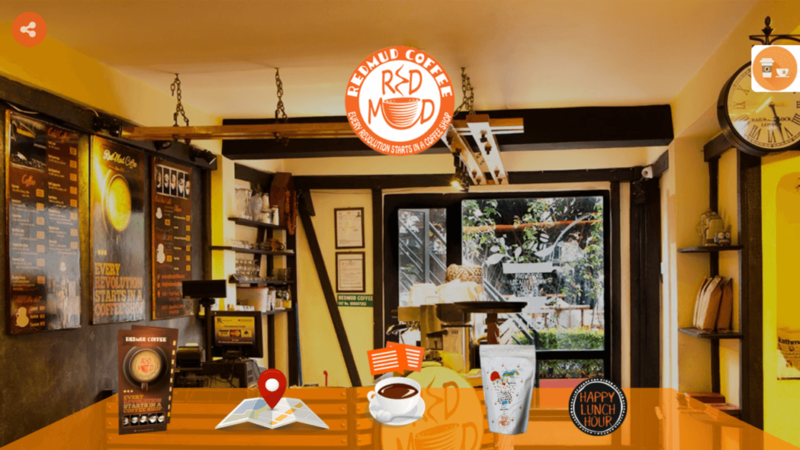 We helped Redmud Coffee manage its Facebook and Instagram accounts. The campaigns involved reaching finding new customers, reaching out old and loyal ones, also assisting in operations by spreading information about hiring and new offers at different outlets. The post above depicts a promoted post that reached more than 40,000 people and was used to inform fans about the coffee shop’s outlet in Manang. The above post was promoted and reached more than 45,000 people. It was designed to convey a new service introduced at one of the outlets. The above post helped Redmud Coffee find talents for its new outlets and fill up vacancies. Videos and other post formats were also promoted to achieve determined goals and objectives. Want to grow your business and improve your social media standings? This looks interesting, love your work and the effort taken to make the website. Coffee in Nepal is an amazing prospect, thank you for helping the industry grow.